See Clearly Window Cleaner - Cleaning Services based in Staines-upon-Thames, Middlesex. Hi everyone, my name is Jakub and I'm a regular, friendly and reliable window cleaner. 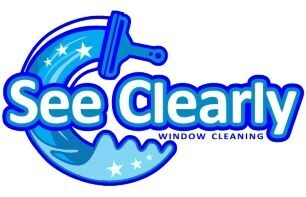 See Clearly has been in the window cleaning industry for over 5 years, providing a high quality service to all of my clients. Using pure water reach and wash system, as well as the traditional methods. I clean window's(external, internal) and conservatory cleaning; frames and sills included as standard. Thank you for your time and hopefully see you soon. Staines-upon-Thames, Ashford, Sunbury-on -Thames, Egham, Shepperton, Laleham, Chertsey, Weybridge, Wraysbury, Englefield Green, Virginia Water.